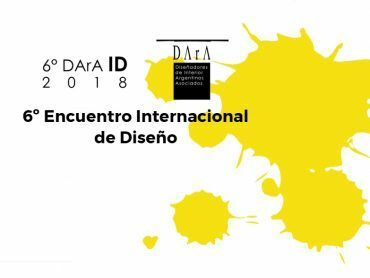 The studio holders participated as lecturers at the 6th International Meeting on Interior Architecture and Design DArA ID, organized by DArA - Argentine Associated Interior Designers - (www.dara.org.ar). 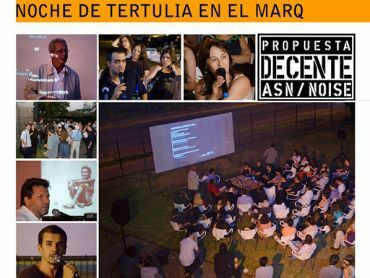 The event took place on October, 8 and 9, at the Bicentenary Cultural Center - CCK (www.cck.gob.ar). 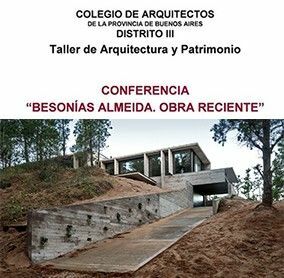 On Friday, August 10, the studio holders were in charge of the conference "Architecture and Landscape" which was held at the College of Architects of Santa Fe Province, District 1 (Santa Fe). 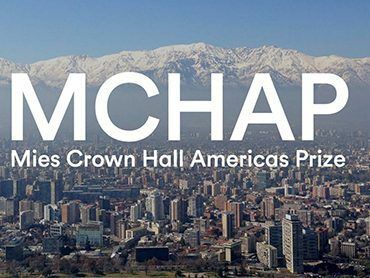 TORCUATO HOUSE PAVILION has been nominated for the Mies Crown Hall Americas Prize for Emerging Architecture (MCHAP 2016/17), Illinois Institute of Technology, College of Architecture, Chicago, USA. The studio principal Arch. María Victoria Besonías has participated as an expositor in the meeting held on September 13 at Estudio Aisenson, City of Buenos Aires.Propuesta Decente and Un Día / Una Arquitecta join their efforts to organize CRUCES (Crossings), an annual cycle that enhances the objectives of both organizations in a common program of discussion of Architecture and the City. Through 8 meetings in different cities of the country we will cross glances on current issues that concern the professionals. 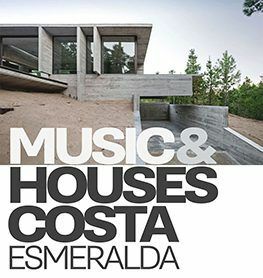 On July 29 took place the first MUSIC&HOUSES COSTA festival, an event of Architecture, Music and Urbanism in Costa Esmeralda. It was an open house weekend of the most outstanding houses of the neighborhood. Visitors were able to tour Wein House accompanied by live bands and guided by the Architects.The proposal was born inspired by OPEN HOUSE BSAS, belonging to the Open House World Wide family that already has the support of more than 30 cities around the world. Arch. 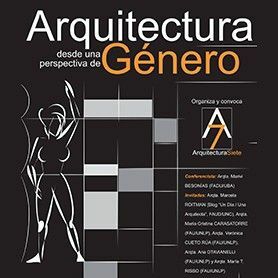 María Victoria Besonías took part as lecturer at the meeting organized by Architecture Seven (A7) "Architecture from a gender perspective" on September 6th at FAU / UNLP ("Marcos Winograd"Auditorium)/47 No 162, La Plata. 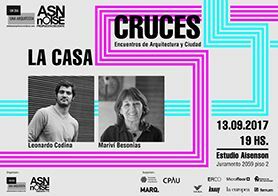 On June 10th at 7:30 pm, the studio holders will be lecturing at the Association of Architects of Junín, headquarters Zapiola 30, Junín, Buenos Aires Province. Please confirm attendance. Arch. María Victoria Besonías was in charge of the conference on May 19th at Annual International Congress (from May 17th to May 19th) organized by the Union of Students for architecture, UEPA, jointly with the School of Architecture of the Autonomous University of Sinaloa, Culiacan, Mexico. 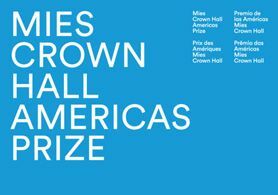 WEIN HOUSE is nominated for the Mies Crown Hall Americas Prize for Emerging Architecture (MCHAP 2014/15), Illinois Institute of Technology, College of Architecture, Chicago, USA. Arch. 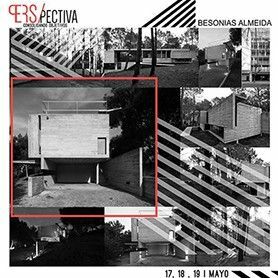 Maria Victoria Besonias unveiled the latest works of Besonias Almeida architecture studio on November 10th at CAPBA III District, Buenos Aires. The Arq. María Victoria Besonías was responsible for the conference on September 25th at the School of Architecture, University of Nuevo León. The studio's holders were invited as lecturers by Arch. Fernando Cerone, Chair in Constructive Systems. 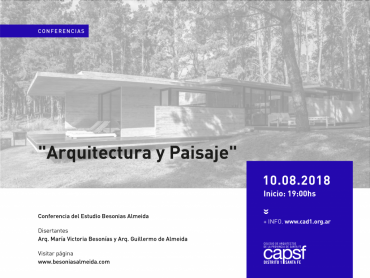 The lecture took place on September, the 4th at the School of Architecture, Universidad Abierta Interamericana (UAI). The studio's holders were invited as lecturers by CAPBA IX District. 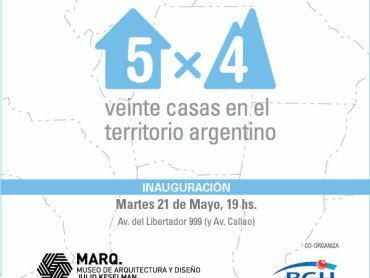 The lecture "Building protecting the unity of the territory" took place on May, 22th at CAPBA Villa Gesell, IX District. 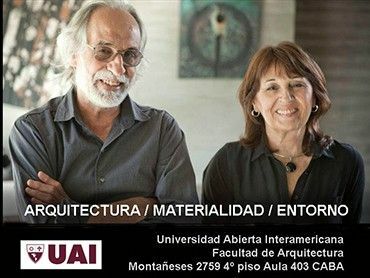 The studio's holders were invited as lecturers by the Azul Architects Association. 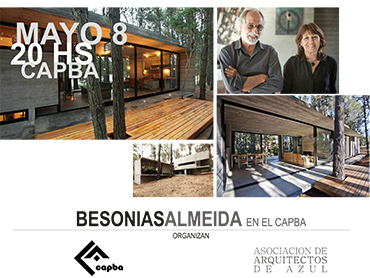 The lecture took place on May, 8th at CAPBA Azul, VIII District. The studio's holders were invited as lecturers in the series of lectures organized by CAPBA District 6. The conference took place on October 24th at the CAPBA D6, headquarters Pergamino. 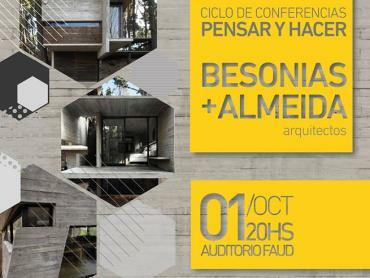 The studio' holders were invited as lecturers in the conference which took place on October 1st, at FAUD Auditorium (University Campus), National University of Córdoba. Arch. 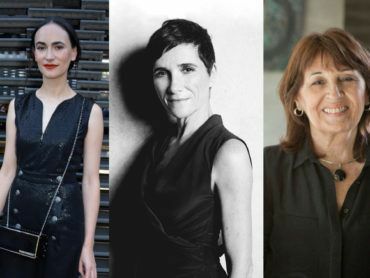 Besonías Maria Victoria has been invited to participate in the roundtable which took place on September 9th on the occasion of the award of the Doctor Honoris Causa degree with which Arch. 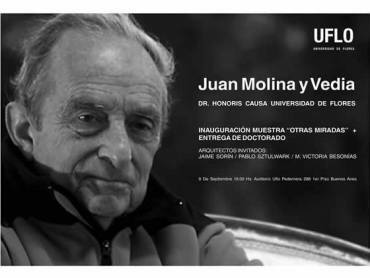 Juan Molina y Vedia has been distinguished. The holders of the studio were invited to participate as lecturers in "Conversatorio en Taller E" which was performed at the FADA, Universidad Nac. de Asunción, Paraguay, on September 4th. 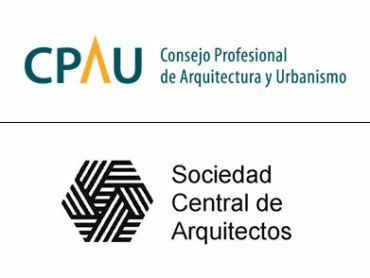 The architects were invited to participate as lecturers in the International Workshop "Contrastable visions on urban development and housing" on November 18th-20th. Arch. María Victoria Besonías has been responsible for the international seminar "Problems of housing, real estate development and construction of the city" which took place in the UCSM (Santa María Catholic University), Arequipa, Perú. 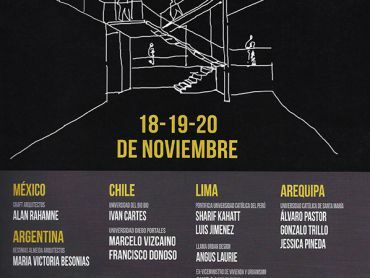 BAK arquitectos has been invited to the ARGENTINE RECENT WORKS Exhibition, taking place in MARQ, Architecture and Design Museum (Libertador Ave. 999, Autonomous City of Buenos Aires). The Arch. 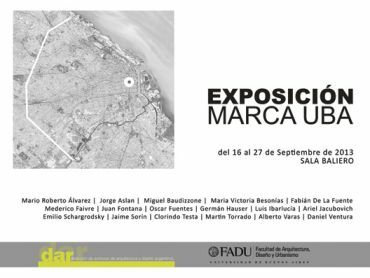 Maria Victoria Besonías has been invited as exhibitor at MARCA UBA Exhibition, which took place in Baliero Hall, III Pavilion, University Campus, from September 16th to 27th. The exhibition displayed the path of the most important architects of Argentina. The holders of the studio were invited to participate as lecturers in the "Week of Argentinian Architecture in Manizales" to be held from August 18th to 24th. The Arch. 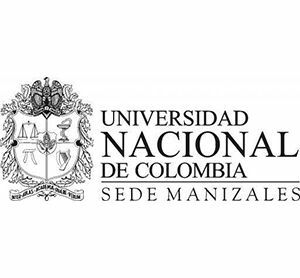 Maria Victoria Besonias and Guillermo de Almeida were responsible for the lectures which were performed at the HQ of Manizales, National University of Colombia. 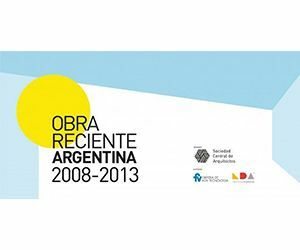 The BB HOUSE has been selected by the curatorial team of MARQ and is now part of a selection of 20 works which provide the five thousand monthly museum visitors an overview of contemporary housing production in Argentina. The exhibition opens on May 21st and will travel to Tokyo in 2014. 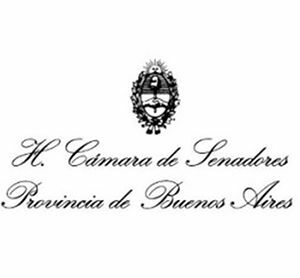 The Architect Maria Victoria Besonias has been honored by the Senators Chamber of the Province of Buenos Aires with the Lifetime Achievement Award. 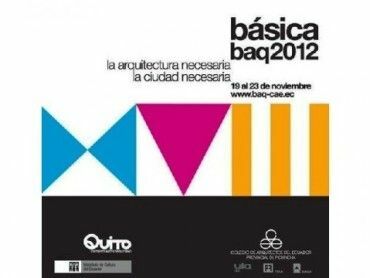 BAKarquitectos Studio has been invited to participate as conference speaker in the seminar: "The necessary architecture" in Quito - Ecuador, from November 19th to 23rd, 2012. The Architect Maria Victoria Besonias was responsible for the conference, which took place on November 23rd, 2012. 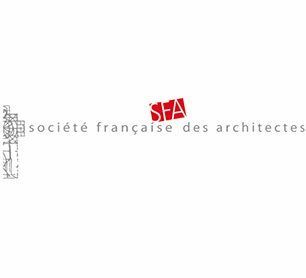 FRANZ HOUSE has achieved the First Prize Single -Family House SCA (Central Society of Architects) 2012. It was exposed at the SCA Recent Work Exhibition in October 2012. 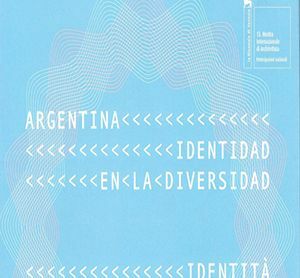 BAKarquitectos has been invited to this Biennal edition as part of the Argentine Participation, under the motto "Argentine: Identity through diversity". The exhibition took place at the Arsenale (Sale d'Armi Nord) from August 29th to November 25th, 2012. 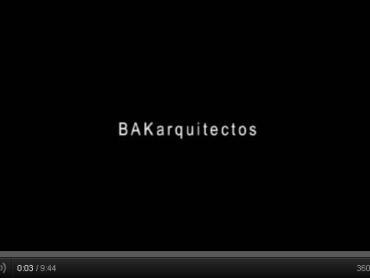 BAKarquitectos Studio has been invited to participate in the celebration of the 70 years of the Architecture School of the UPB. 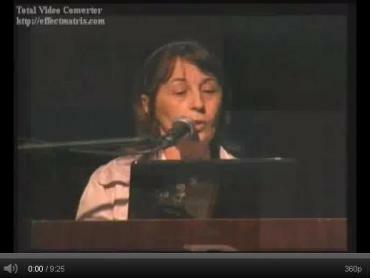 The Architect Maria Victoria Besonias was responsible for the conference, which took place on August 14th, 2012. 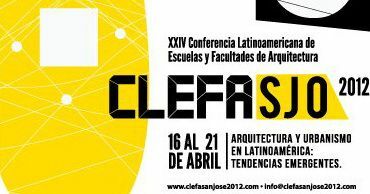 BAKarquitectos Studio has been invited to participate in the CLEFA, which will take place from April 16th to 21st, 2012, in San Jose, Costa Rica, under the theme "Architecture and Urbanism in Latin América: Emerging Trends". The Architect Maria Victoria Besonias was in charge of the conference. 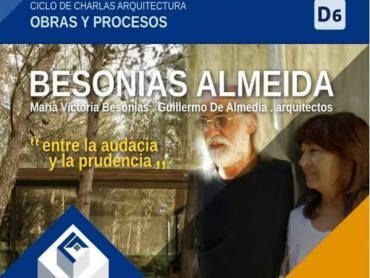 The Architect Maria Victoria Besonias has been invited to participate in the L4atitudes International Conference among 7 architects from different parts of América. 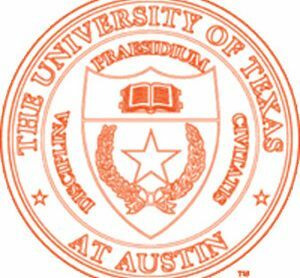 The event took place on March 29th and 30th, 2012, at the Architecture School of the Texas University in Austin.